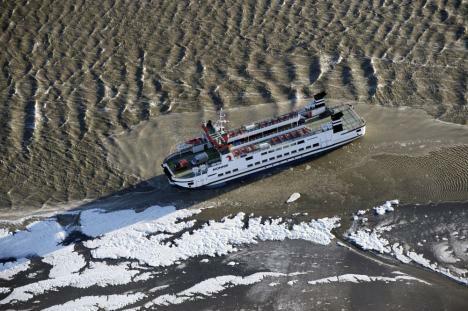 The 330 dwt ferry Monnik grounded on a sandbar near Schiermonnikoog, Netherlands. The vessel was able to free itself on the following high tide and continued onto Lauwersoog. No reports of damage or injury to the 49 people onboard.